Always replace worn and tired parts as soon as possible to keep the best condition. Please use it for RC car repair and maintenance. 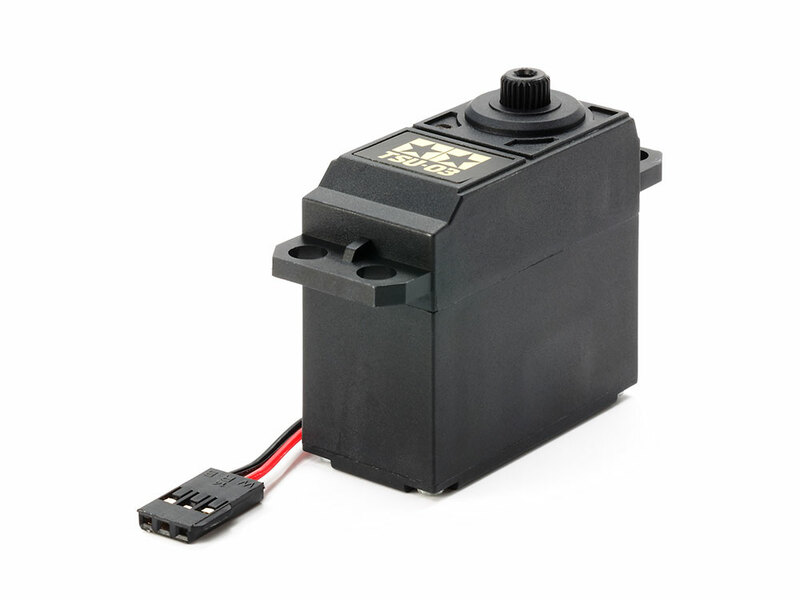 It is a basic analog servo characterized by sufficient torque and operating speed. Of course, it can be used not only for 1/10 RC car steering but also for 1/14 RC big track steering and servo for shifting. This entry was posted in Future Releases on July 26, 2018 by admin.